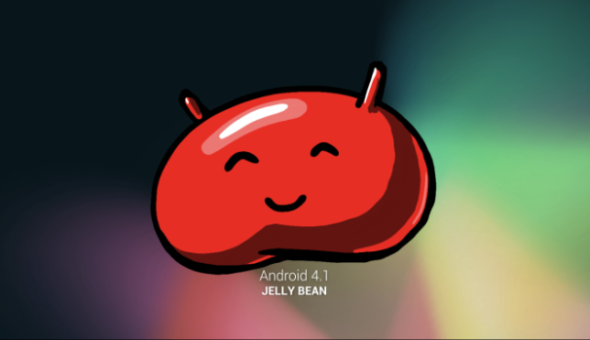 The wait for official 4.2.1 is a pretty long one unless you own a Nexus, well let’s face it – the wait for any official Android update is a long one unless you have pure Android. Usually unofficial versions or ROMs are released for rooted devices to flash and enjoy the updated versions, and developers are usually very good, bringing updated versions out even the same day as it gets released for the Nexus. 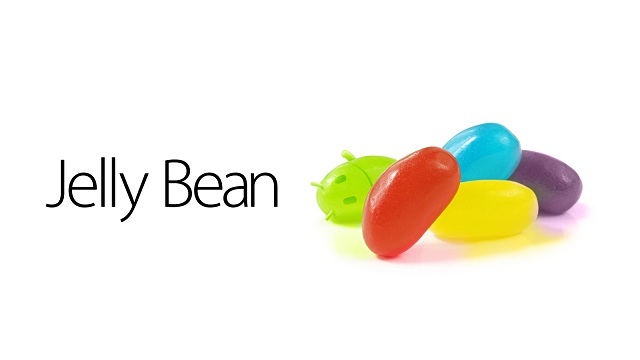 Then Jelly Bean 4.2.1 was released to the Nexus range, and even the Galaxy S3 got it, but still developers hadn’t perfected a stable release for distribution. The problem is, this ROM, although the most stable I’ve found, still has the bug which causes the camera to not function correctly. This is where the good news comes in, another ROM you’ve probably heard of called BAKED BlackBean 7 has an updated version for 4.2.1 and they have issued a fix for the camera, equalling pure 4.2.1 Android goodness. Includes Powerwidgets (cm10.1) may be removed in the future. Visit the thread over at XDA Developers hereto download the ROM and the associated GApps package, and then scroll down to thread #3 to find the camera fix. Flash this after flashing the main ROM and enjoy!